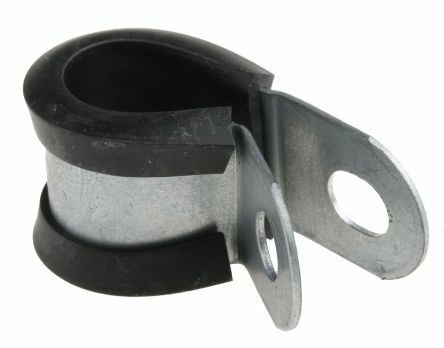 Pipe clamps, sometimes referred to as pipe clips, are a type of fastening which is designed for fixing a wide range of piping materials and cables. 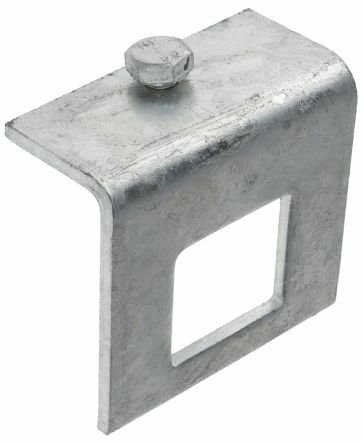 Pipe clamps are circular and available in various diameters, to sit around a pipe or tube. 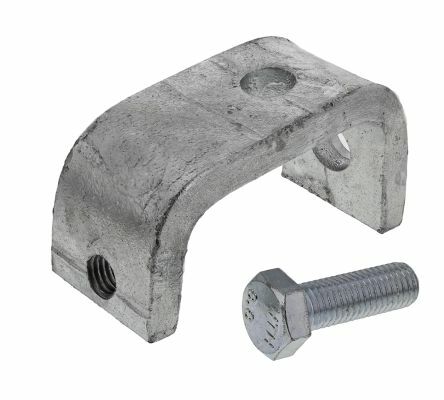 Some pipe clamps are adjustable to suit various different pipe sizes. They are usually screwed into place to provide support to the pipework and prevent it from moving or dislodging. 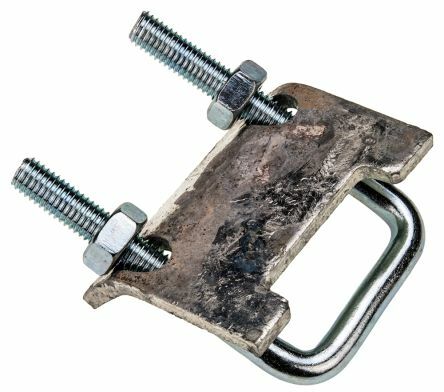 You can find all detailed information about their functioning in our Pipe Clamps Guide.